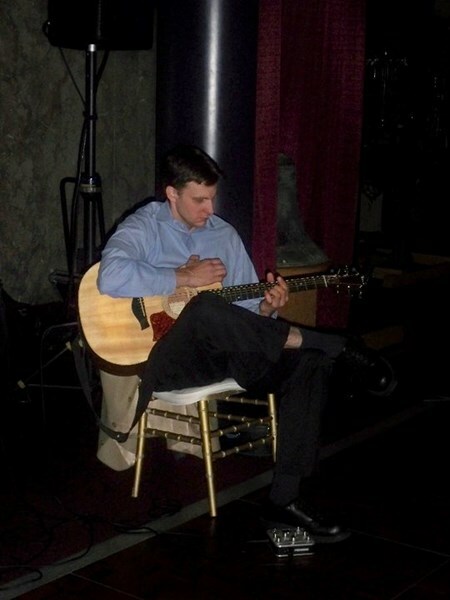 I am an instrumental solo guitarist that plays classical/finger-style/jazz music for wedding ceremonies, cocktail hours, private parties , art galleries , wine tastings and any event where background music is required. 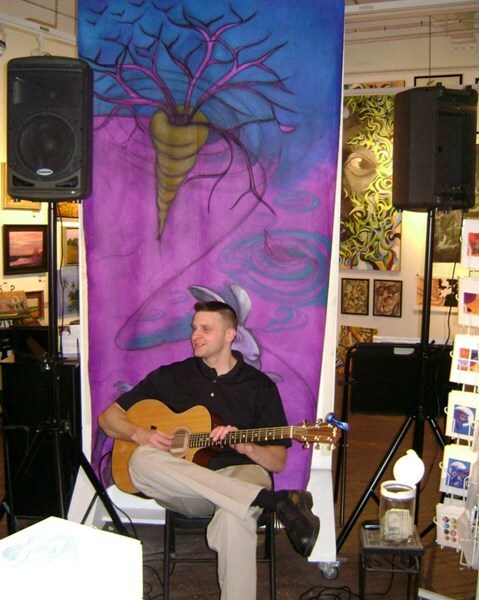 I have been playing gigs for the last 6 years. 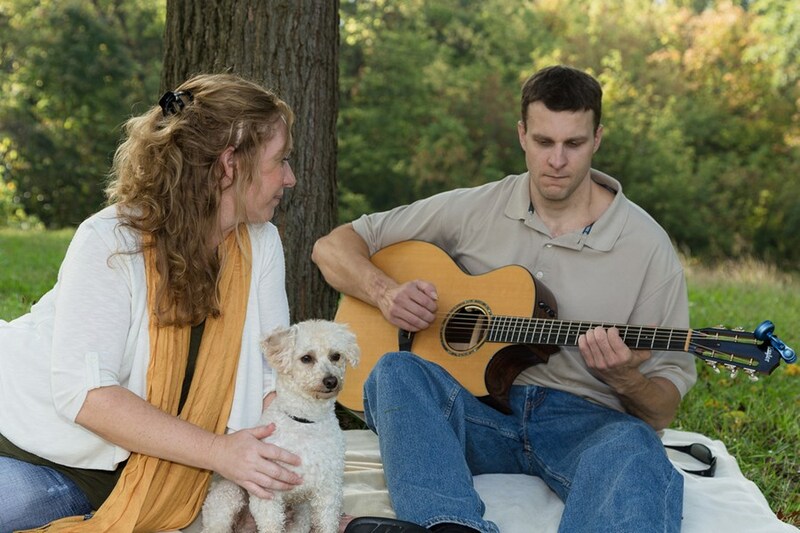 My set list consists of traditional wedding music if requested, arrangements of popular songs from classic rock, 80s,modern, originals, also tunes by Michael Hedges, Tommy Emmanuel, Andy McKee, Antoine Dufour, and much more. I enjoy learning/arranging new songs classical style .My main goal is too make sure the client is totally satisfied with the services I provide. I am not happy unless they are happy. Our son's wedding was absolutely perfect. The music played by Matt Gill enhanced an already perfect ceremony. I cannot say enough about Matt's music. His calendar should be full!! He's a nice guy on top of being talented! Hi Vickie , thank you for the kind words ! I had a great time playing and all the people were awesome ! Thank you so much for making me a part of the celebration! Matt was awesome to deal with and was very accommodating to all of our needs! He learned music that we requested, was early to our event and everyone loved him! Highly recommended! Please note Matt Gill-instrumental guitarist will also travel to Cincinnati, Miamiville, Camp Dennison, Maineville, Mason, Kings Mills, Milford, Terrace Park, West Chester, South Lebanon, Goshen, Pleasant Plain, Morrow, Newtonsville, Owensville, Lebanon, Monroe, Batavia, Dayton, Bellevue, Fairfield, Hamilton, Middletown, Fort Thomas, Newport, Oregonia, Trenton, Amelia, Blanchester, Melbourne.